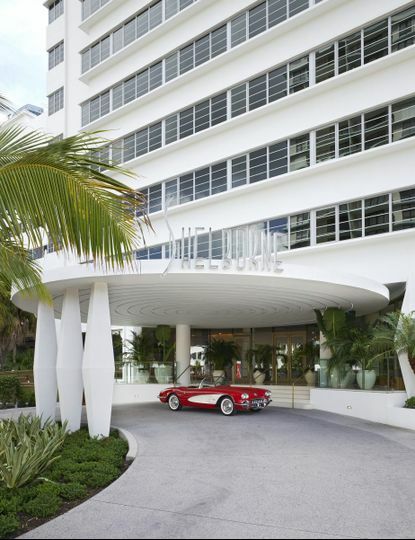 Shelborne South Beach is a modern beach hotel wedding venue located in Miami Beach, Florida. 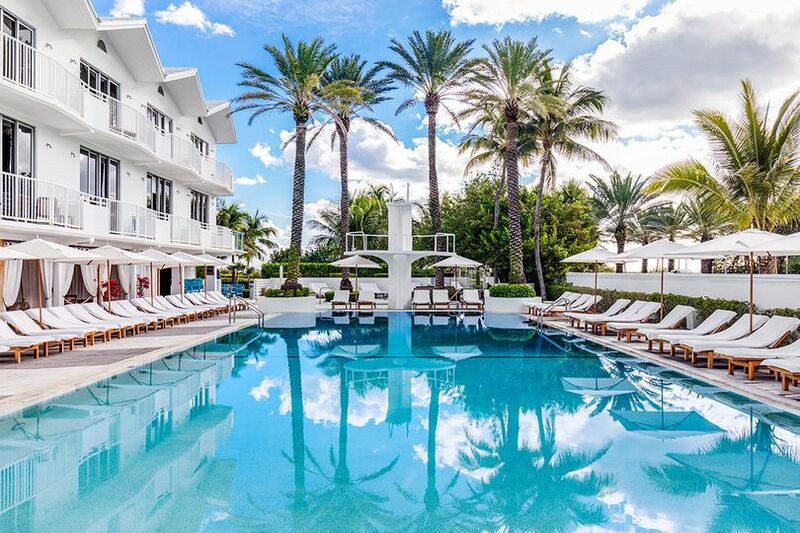 This art deco style luxury hotel, originally built in 1940, offers vintage chic with modern glam. 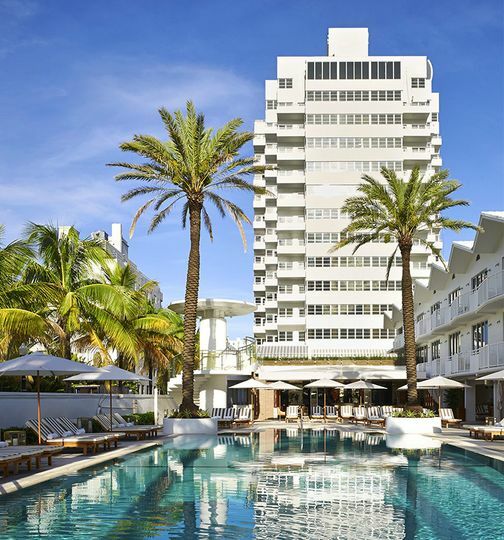 Shelborne South Beach is perfect for couples who are looking to combine vintage charm with modern elegance. There are 10 event spaces to choose from, and couples can host a maximum of 300 guests. For couples looking to have a smaller wedding celebration, there is a guest minimum of 10. With over 30,000 square feet of space to choose from, couples are sure to find a location that fits their wedding vision. The Grand Eldorado Ballroom offers a neutral yet elegant and timeless aesthetic for any wedding. 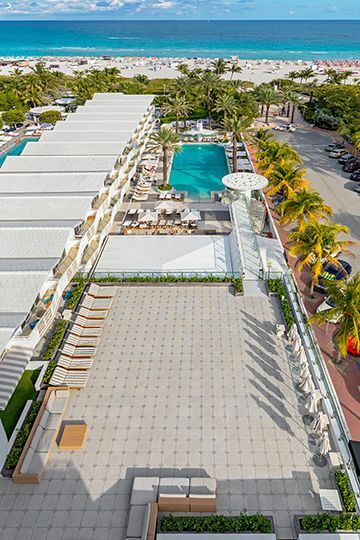 The Sky Terrace offers oceanfront views and overlooks the resort pool. Indoor, covered outdoor, and uncovered outdoor ceremony and reception spaces are available, ensuring no couple misses the scenic ocean views. The Shelborne has been amazing to work with, from planning to execution, their professionalism is stellar. 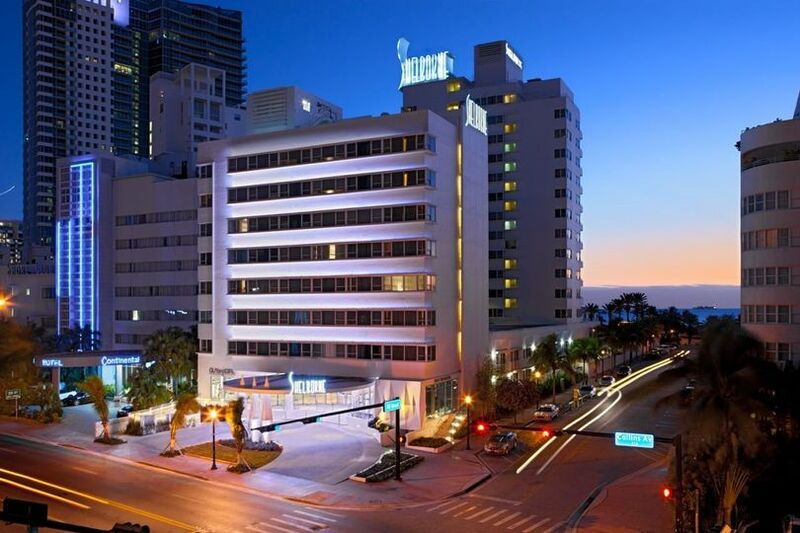 The hotel is brand new, located on the best blocks of South Beach, and the amenities for guests are great. The quality of the difference services offered along with their entire staff is excellent. 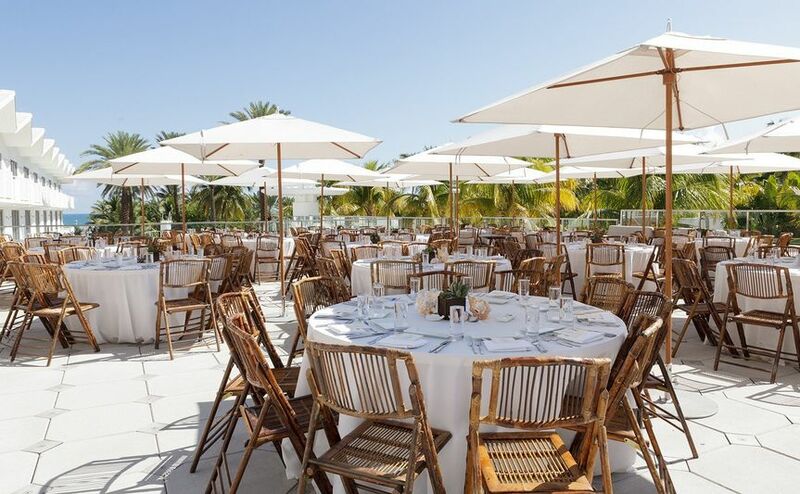 I would recommend this venue to any future bride looking to have a wedding in South Beach. 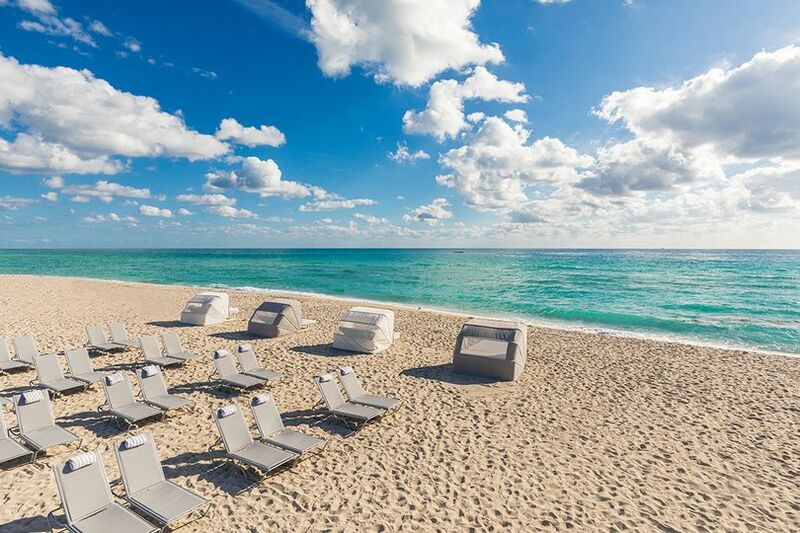 I had my wedding at the Shelborne South Beach 2 weeks ago. After 6 mths of planning the wedding day itself was smooth, flawless and perfect!! The venue has the Art Deco vibe I was looking for and the Oasis Garden was the perfect size and location to host the 90 guests that I had. There was plenty of room for a buffet, raw bar, 2 bars, dance floor, photo booth, cigar roller and all the other amazing elements that we had at our reception. We even had chandeliers hanging over the dance floor which looked incredible! The Shelborne catering director Carlos Velez could not have been more amazing. 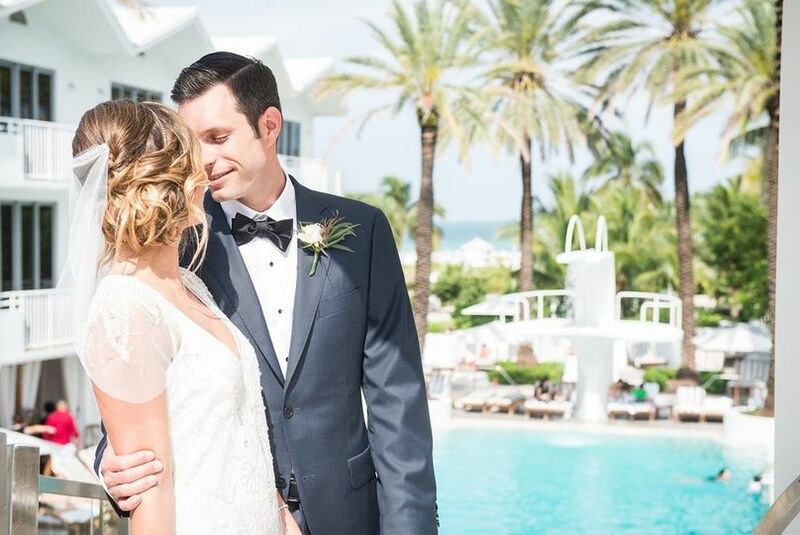 He is so experienced in the wedding industry in Miami and knows how to deliver exactly what you want for your special day. No matter what your vision is...Carlos will make it happen!! He knows all the best vendors and every recommendation he gave me was spot on! I had very specific requests for food and alcohol and wanted things "just right" for my guests. Carlos made sure that all of my sometimes "high maintenance" requests were granted. He went out of his way to organize a tasting for us and was always available by cell or email. He is patient and professional but also has a great sense of humor and can help even the most anxious bride feel comfortable and well taken care of. The food at my reception (especially the raw bar) was absolutely amazing! Even the most discerning and jaded New Yorkers in the group could not stop raving about how fabulous all the food was. All of my guests who stayed at the Shelborne had a fantastic time as well. They loved hanging at the private pool cabanas and having drinks in the Drawing Room. The Shelborne staff were all so friendly and professional with all my guests and truly made them feel welcomed and important. 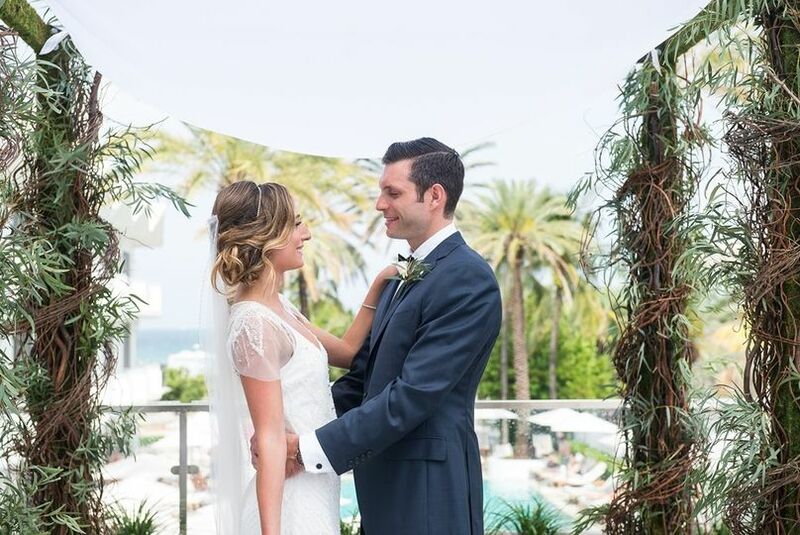 The wedding weekend flew by so fast for me and my husband but I am so glad that we got the chance to work with Carlos and to have our celebration at the Shelborne. It was an unforgettable time and the best weekend of my life!! We had a corporate evening event at Shelborne South Beach. I planned the event from Oklahoma and that can be a challenge. I have to say that Nzinga Brooks, our Catering Coordinator, did an outstanding job making sure that all details were covered and everything went off without a hitch. All I did was show up! Thanks to the team for making our evening such an enjoyable success! The Shelborne is always one the places that comes to mind when we think of incredible venues. Not only is the food and ambiance always great but the attention to detail of the staff is incredible. Each member of the team makes your guests feel like superstars.